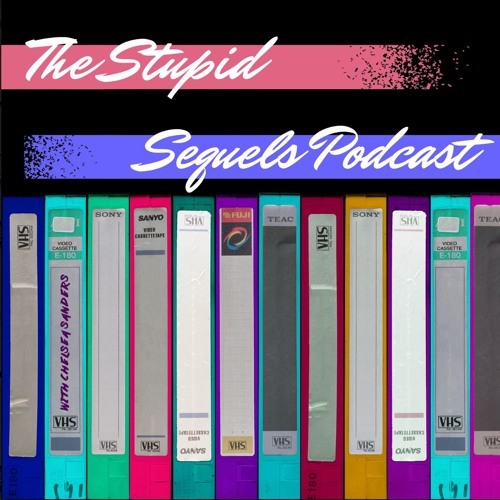 Welcome to the third episode of the Stupid Sequels Podcast! Our guest is Alex Nehls and we are reviewing Cruel Intentions 2: Manchester Prep. Users who like S1E3 Cruel Intentions 2: Manchester Prep "National Lampoon's Cruel Intentions"
Users who reposted S1E3 Cruel Intentions 2: Manchester Prep "National Lampoon's Cruel Intentions"
Playlists containing S1E3 Cruel Intentions 2: Manchester Prep "National Lampoon's Cruel Intentions"
More tracks like S1E3 Cruel Intentions 2: Manchester Prep "National Lampoon's Cruel Intentions"